Turmeric is the most beneficial and science-backed nutritional supplement in the world. Its active ingredient, curcumin, has strong anti-inflammatory properties, so this golden-yellow spice is of great help in the case of arthritis, muscle stiffness, cancer, Alzheimer’s, and heart disease. “Its benefits have since been well documented in the medical literature, and curcumin—one of the most well-studied bioactive ingredients in turmeric— has been found to promote health and protect against a wide array of health conditions. “Manuka honey is produced by bees that tend to flowers of the Manuka plant (Leptospermum scoparium) that grows in New Zealand. Manuka honey is available either raw or processed. This amazing honey type has been found to be even more effective than all antibiotics available, and scientists maintain that it treats diabetes, lowers high cholesterol, relieves gastrointestinal problems, fights systemic inflammation, prevents and treats cancer, and soothes eye, ear, and sinus infections. In a small bowl, mix the turmeric and Manuka honey well, until you get a peanut butter-like mixture. 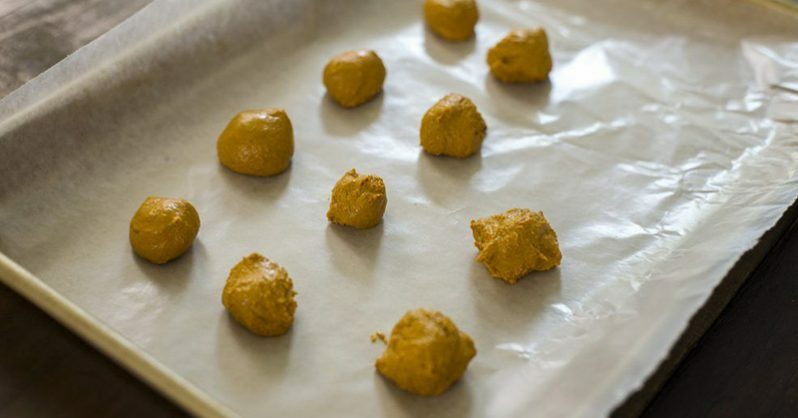 Then, roll it into bite-sized pieces, and place the bombs on a lined baking sheet. Freeze them for a few hours. Then, enjoy!